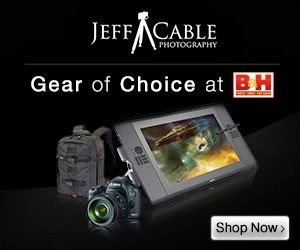 Jeff Cable's Blog: Photography workflow - Why is it so important? 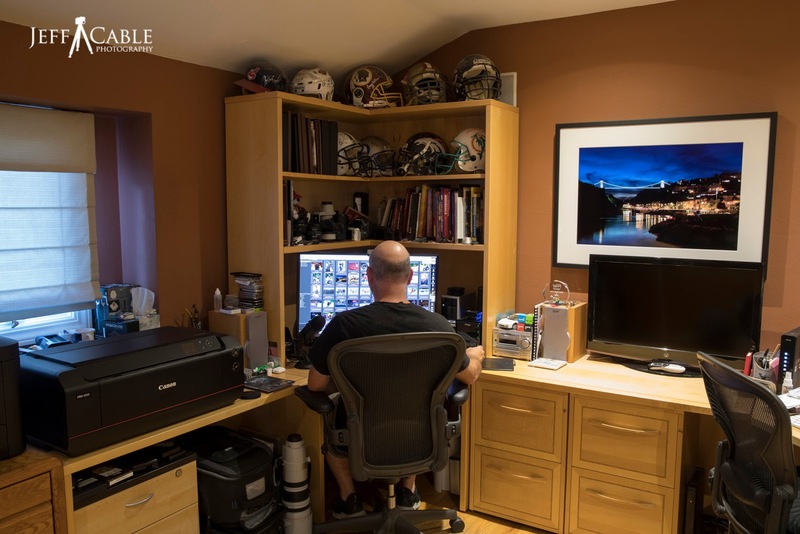 I have been teaching photography workflow for most of the last decade, and even after all these years, I still seem to get the same questions and frustrations from photographers and photo enthusiasts. * What software do you use for your workflow? * How do you deliver your images to clients so fast? * How do you work with a 14 minute deadline at the Olympics? * I know you cull quickly, but there is no way I could do that. * This trip was awesome. I will go home with my 10,000 images and go through them later. * I went on my vacation last year and still have not finished going through the photos. I wanted to write this blog post to try and help ALL of you work more efficiently. And when I say ALL of you, I mean it. This is pertinent to photo enthusiasts and professional photographers alike. Sure, for professional photographers the whole "time is money" factor comes into play. But having a fast and efficient photography workflow is more than that. What exactly is photographic workflow? It is the selection, retouching, posting and delivery process after the images are captured in the camera. * I can go through all my photos and deliver them quickly to my clients: making them happier than my competitor's clients who are waiting weeks or months to see their proof images. This is a real competitive advantage for me. * I get the work done and get it off my plate. There is nothing better than culling through all my images that I just captured, finding the best for the client, posting the proofs to an online gallery, retouching a couple for the client to share, backing everything up, and knowing that it is complete. Now I can look forward to the next shoot. * I am able to stay ahead of my work. I know so many people who capture thousands of images and fall behind. Once they are behind, the pile of photos grows and grows to the point that they never seem to catch up. Remember that old overflowing box of photos that your parents used to have? You know, the one full of random photos that would never get looked at? I strive to say ahead of all my shoots so that I don't become overwhelmed. * I can accept jobs that require fast turn arounds. * Did I mention that my clients are extremely happy to have their proof image right away? Nothing is more important than this! A typical view of me working (according to my family) - just the back of my head. * I always download my photos when I am done shooting for the day. This is true for my personal images and for client's images. I never go to sleep without knowing my images are downloaded off the memory cards. I use a fast Mac computer and the fastest memory cards and readers from ProGrade Digital so that I am moving data at super fast speeds. On my last photo tour, I was able to download all of my images from each day in 5 minutes whereas some of my guests would have to wait 30-40 minutes using slower computers, memory cards and readers. * When I am on a photo tour or at the Olympics, I always cull through my photos and delete duplicate images, images that are soft in focus, and photos that I do not want (like people not looking good). When I shoot an event for a client and return home at midnight, I always do this process the next morning. I stay VERY focused when doing this, to make sure that I am selecting the right images to delete and the best ones to show the client. I use Photo Mechanic (more info here) for this process because it is blazing fast and helps me get the job done faster than any other program on the market. I have also spent many years doing this, so I know what to look for and make quick decisions. * I use Adobe Photoshop (and Adobe Lightroom would work too) to retouch my images, and usually only retouch a handful of the best photos. These could be for me to post on social media, or for my client to share with their friends and family. * I use a Wacom Intuos Pro (medium sized) graphics tablet for all my retouching. This inexpensive tool has saved me countless hours and I rely on it heavily! Want more information on my workflow? If you want to get even more information on my photography workflow, check out this blog post about travel workflow, and this blog post about my Olympic workflow. I also did this presentation many years ago at B&H. It is 5 years old but most of the information still holds true. Better yet, join me on one of my photo tours where I will teach you in person.